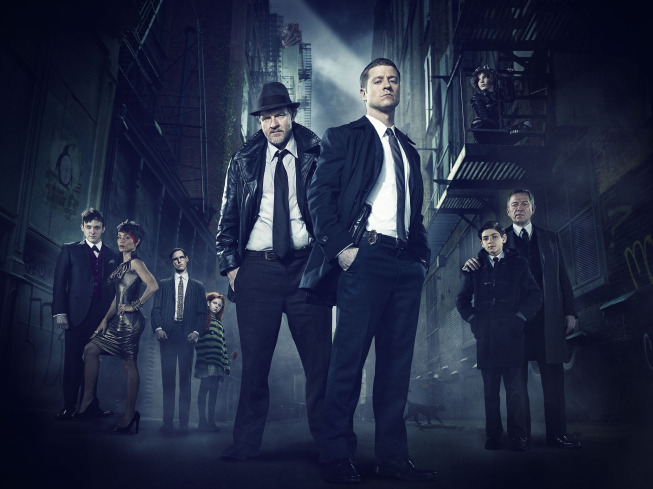 GOTHAM season 2 will pit Jim Gordon up against, arguably, his most dangerous foe: his ex-fiancée, Barbara. Earlier in the series, it seemed like Jim and Barbara were set to follow their comics counterparts: marriage, and perhaps a child. (And likely a divorce.) But with Barbara snapping after her encounter with the Ogre at the end of season 1 — and her subsequent murder of her parents, plus attack on Jim’s new girlfriend, Leslie — the show has firmly deviated from the comics.